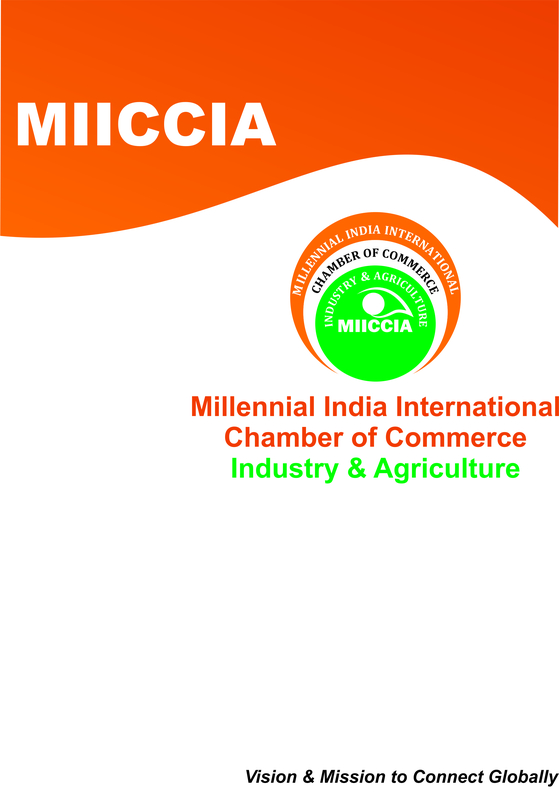 MIICCIA help and educate all members for Intellectual Property. In case you are thinking about a new product or service and want to register its logo, then a distinctive Trade Mark registration is the solution. A Trade mark can be the most valuable tool for marketing your product. The public identifies a Trade Mark with certain quality, reputation and image concerning your goods or services. The more popular the Trade Mark is, the more successful your business will be. The same theory applies in the case of Patent, Copyright, Registered Designs, and Plant Breeder’s Right etc. These are collectively called Intellectual Property. Intellectual property or 'IP' is a broad term that is used to describe the results of creative and innovative efforts. It is described as 'intellectual' because it is the result of the application of the mind. It is described as 'property' because, just like other property, it can be owned, sold and transferred, leased or given away. The exclusive rights for IPs are recognized in law, owners are granted rights to a variety of intangible assets. The law allows creators, or owners, of patents, trademarks or copyrighted works to be benefited from their own work or investment in a creation. “Controller General of Patent Designs & Trademarks” under Ministry of Commerce & Industry is the sole agency to register IP in India. Following is the link of the website, where you can register your IP online and/or you can contact a recognized agent providing this service. Email: info@miiccia.com. Non-registration of ownership rights may lead to someone else using the intellectual property without any benefits to you and even assume ownership of the said property. Patent and copyright information also help in avoiding duplication of research. Process and Circuit layout design rights. A trademark may be a word, symbol, logo, slogan, or any combination thereof that is used to identify and distinguish one person’s goods or services from the goods or services of another. It also serves as an indicator of source of the goods or services. Notation with Trademark: ® Use of "TM" or "SM" is used. ®The "TM" or “SM” notation is merely a means of informing third parties that the person claims trademark rights to the word, slogan, or phrase associated with "TM" or "SM" notation. The same can be used once the application is made for registration of a Trademark. Patent enables its owners to exclude from making, using and selling its inventions. Only inventions are patentable. An invention must be new, useful and must involve inventive steps compared to closest prior art. A patent specification discloses the details of the invention for which the patent protection is sought. The design means the features of shape configuration pattern, ornament or composition of lines or colors applied to any article whether in two-dimensional or three dimensional or in both forms. Design registration does not cover the mechanical features of the item. Under this act breeders will have rights to protect the new variety of plant/crop either in person or through any one he designates. The rights under this act include the right to produce, sell, market, directly or export a variety. Literary, dramatic, musical and artistic works. The nature of the acts varies according to the subject matter.